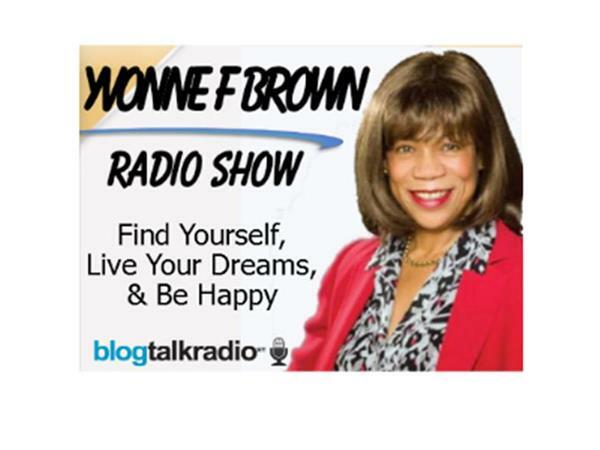 If you liked this show, you should follow Yvonne F Brown. Thought leaders are the Subject Matter Experts (SMEs) and the go-to people in their area of expertise. They are the trusted sources who inspire people with creative, innovative ideas, who bring ideas to fruition, and know and demonstrate how to replicate their success. Our guest this month, Mitchell Levy. He is The AHA Guy at AHAthat.com who empowers thought leaders to share their genius. His superpower is that of extracting the genius from your head in a two-hour interview so you can then share it with those that need to hear it. He is an accomplished Entrepreneur who has created twenty businesses in Silicon Valley including four publishing companies that have published over 800 books. 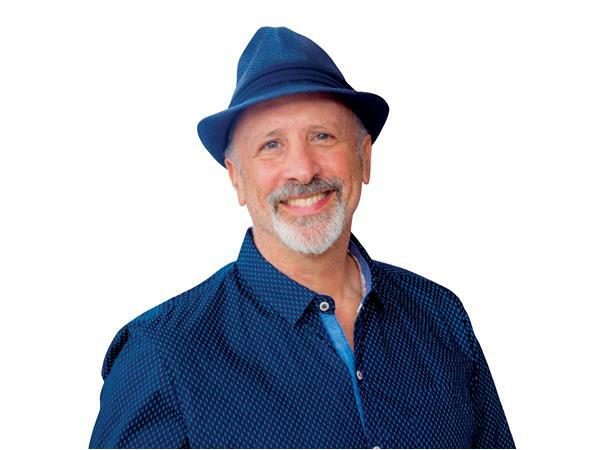 Mitchell is a TEDx speaker and international bestselling author with fifty-nine business books.